We were driving around in Port Dickson looking for the recommended restaurant for dinner. However the restaurant that we intended to visit was not operating on the day. 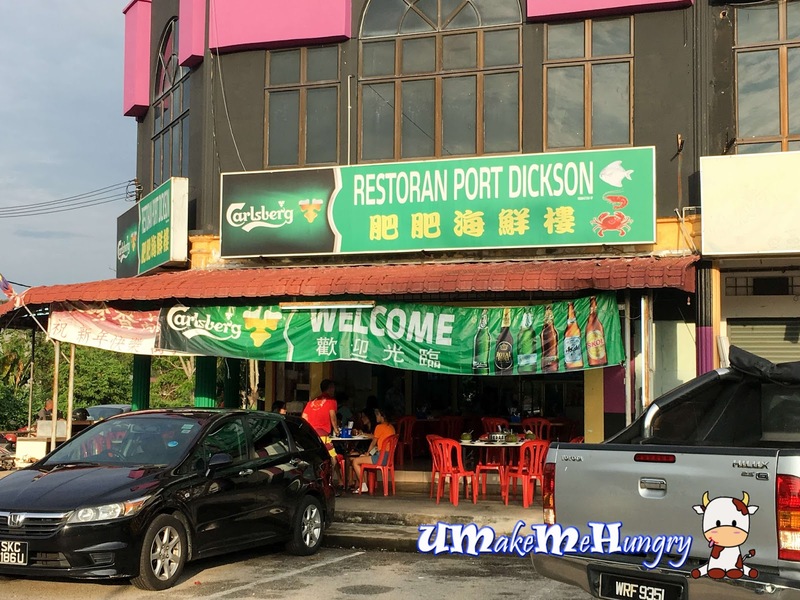 We looked around and notice Restoran Port Dickson and decided we should dine there and no where else. 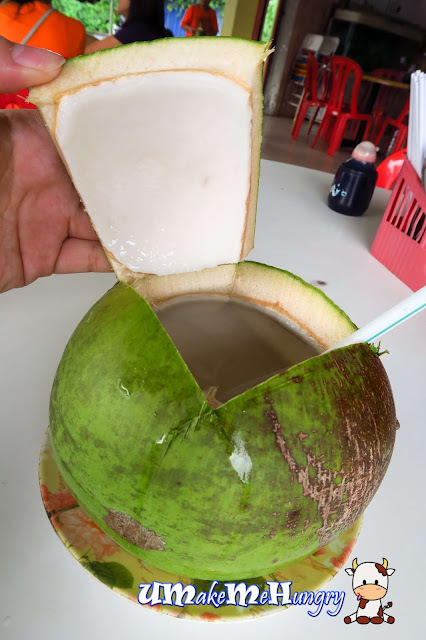 When the weather is humid under the hot scotching sun, it is best to order cool coconut drink to expel the heat. 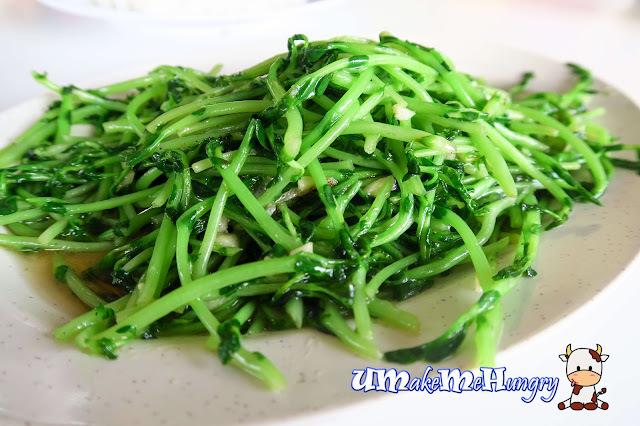 Stirred Fried Dou Miao with Garlic was pretty ordinary but was rather oily as well. 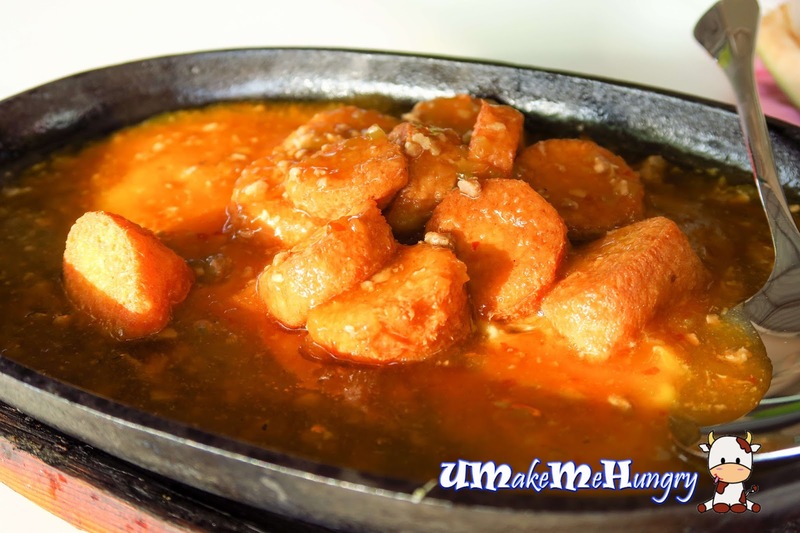 Sotong was fresh, tender with coated with tasty batter. 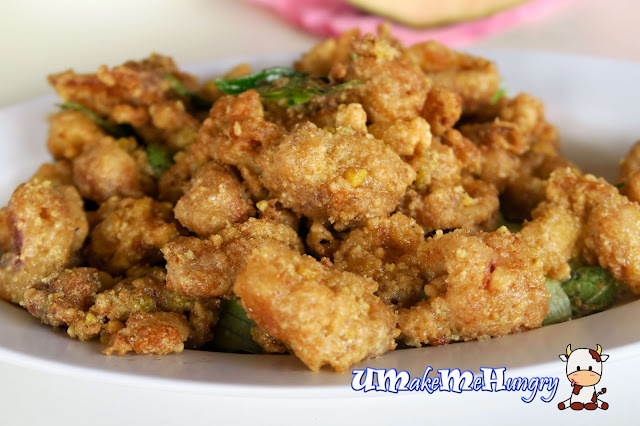 If you are expecting Tofu on hotplate has more than just Tofu, then it will be disappointing. With us being used to the Singapore version of Hotplate Tofu, this dish seems boring with just egg and Tofu, without other vegetables to enhance its presentation. On a side note, the Tofu had an odd taste which is not to my liking. 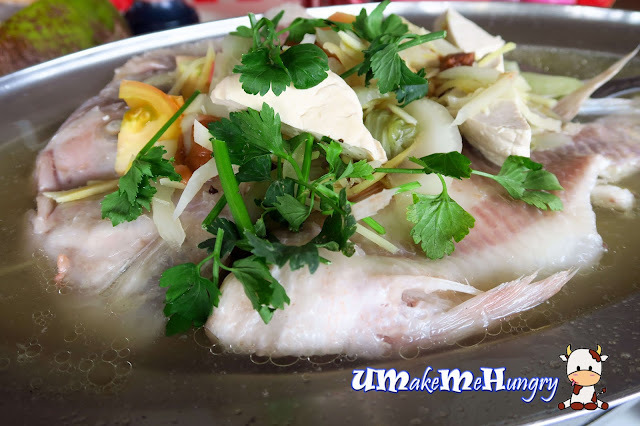 We had chosen the Teochew steaming style for our fish. Fish was topped with coriander, tomato, preserved vegetables and Tau Gua. Meat was rather plain and did not have much taste. However the soup of the dish was still tasty. Overall, food was rather average but still able to fill our empty stomachs for a dinner meal.